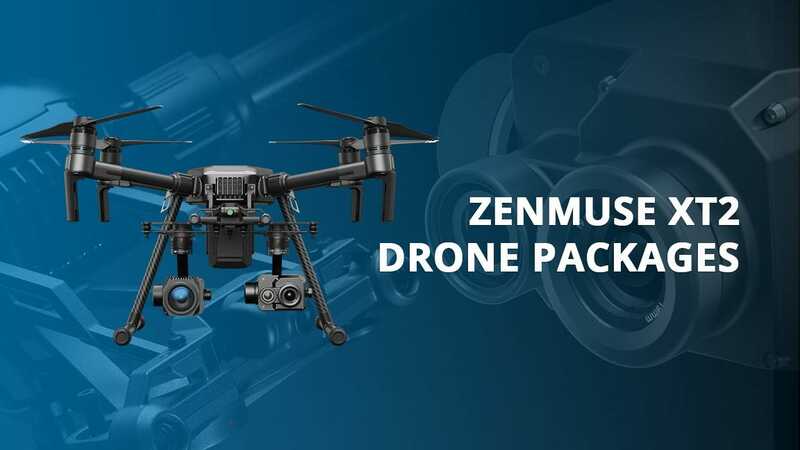 Zenmuse X3 - The Inspire 1 V2.0 comes with DJI’s powerful Zenmuse X3 with 3-axis gimbal stabilization. 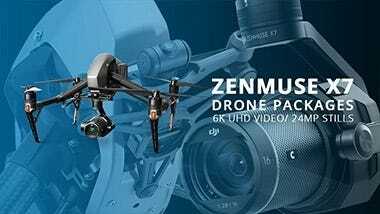 The camera features a 1/2.3” CMOS sensor that is capable of delivering UHD 4K (4096x2160 / 3840x2160) videos at up to 30fps and 12-megapixel photos. 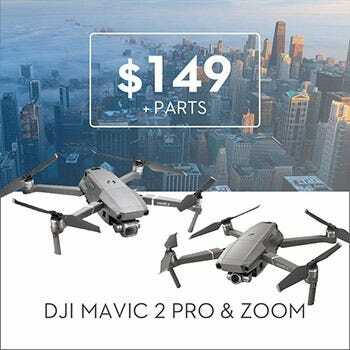 The lens offers a 94-degree field of view, but the gimbal allows the camera to move independently on three axes, including panning around a full 360-degrees. 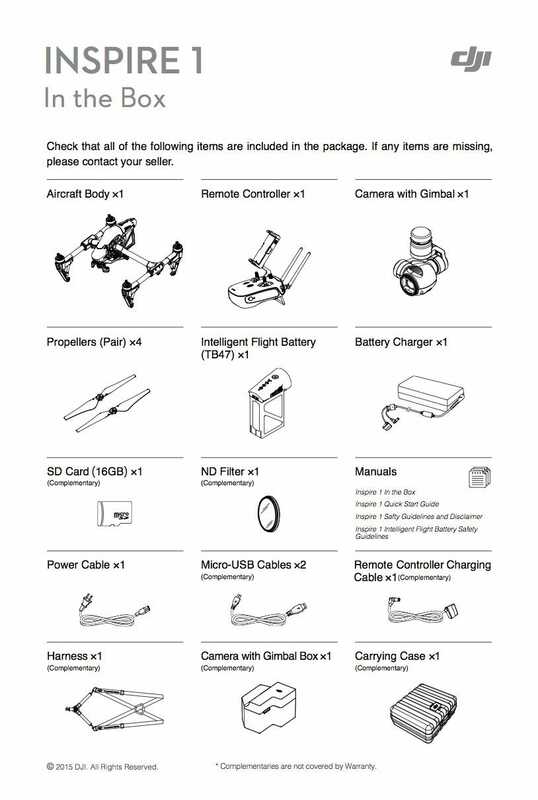 Focus locking and full control over exposure, ISO, white balance, and other camera settings are also enabled on Manual Mode. 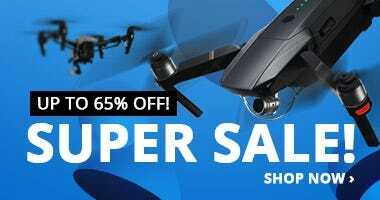 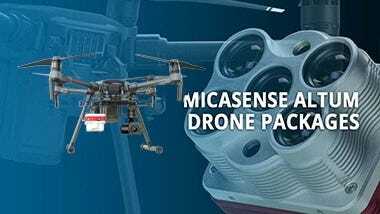 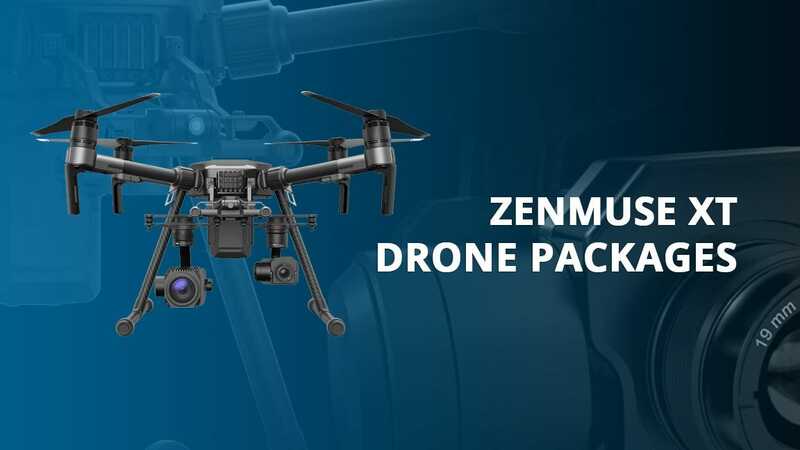 Zenmuse XT - Featuring FLIR’s innovative thermal (infrared) core and DJI’s gimbal technology, the Zenmuse XT is everything you would expect from a thermal drone solution. 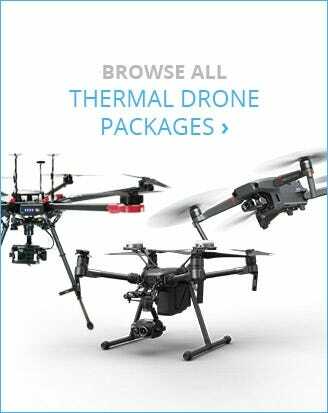 Thermal drones are ideal for applications such as power line, solar, wind turbine inspections, missing person search, and for firefighting. 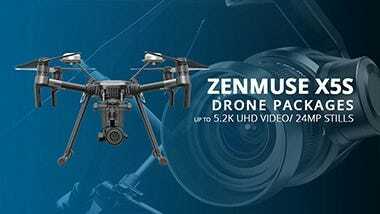 Zenmuse Z3 - The Zenmuse Z3 is DJI’s high-powered gimbal camera that features a variable zoom range for extended reach. 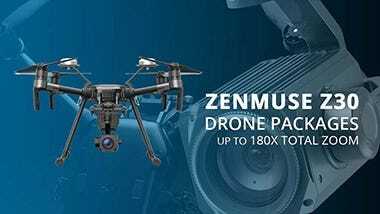 It has a 1/2.3-inch CMOS sensor and can shoot 12MP photos and UHD 4K videos with maximum resolutions of 4096x2160 at 25p and 3840x2160 at 30p. 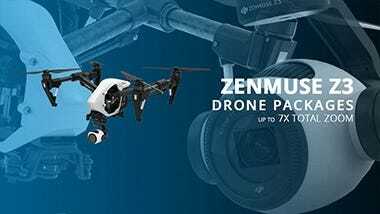 Armed with a 22–77mm f/2.8-5.2 lens, the Z3 offers up to 7x real-time zoom capability (3.5x optical and 2x digital lossless zoom). 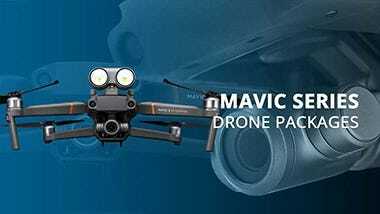 This allows the camera to zoom in without reducing image quality, thus allowing more versatility and creative freedom. 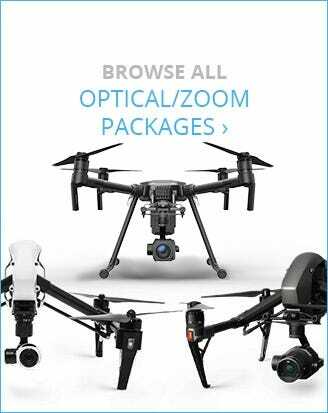 Armed with advanced DJI technologies, the Inspire 1 V2.0 is designed to be a small yet powerful tool for professional aerial imaging. 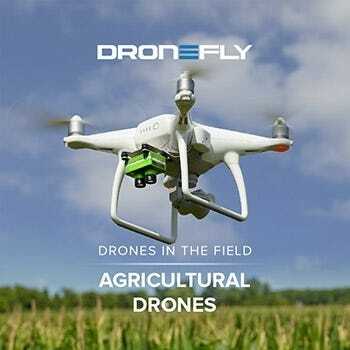 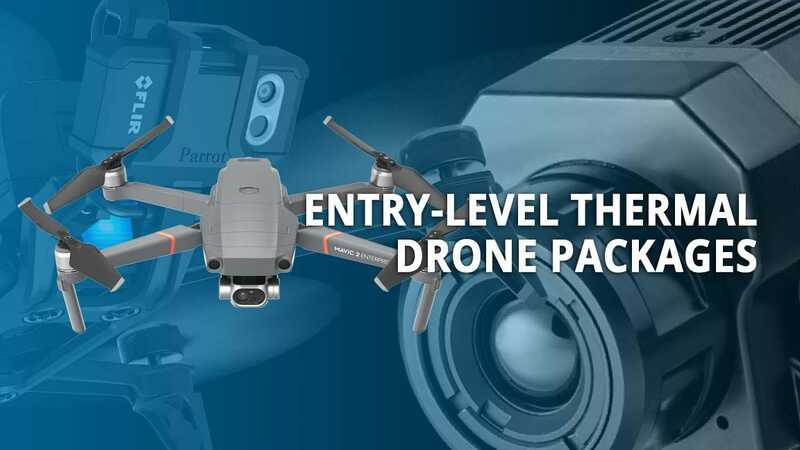 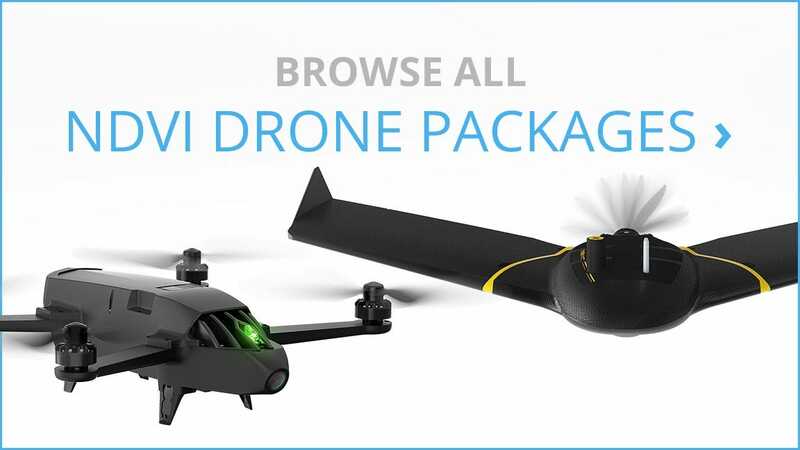 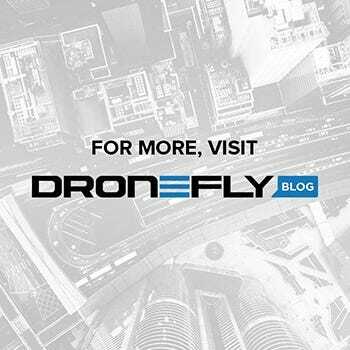 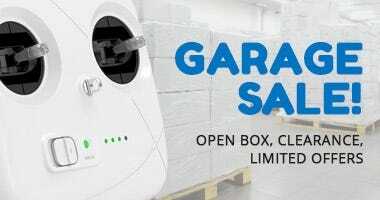 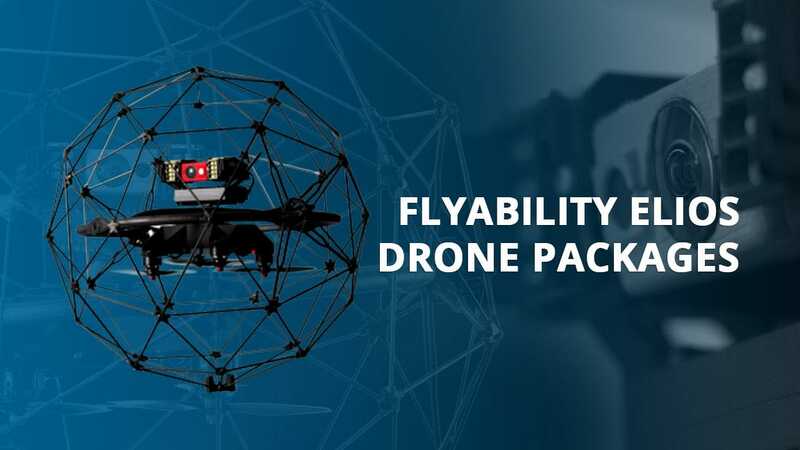 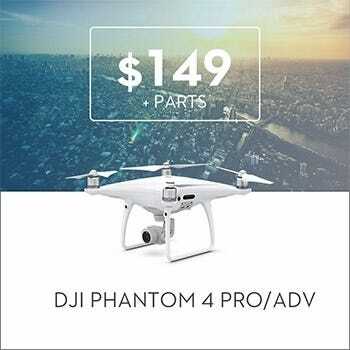 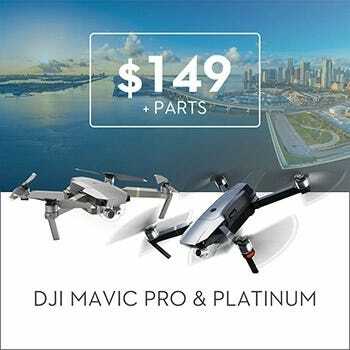 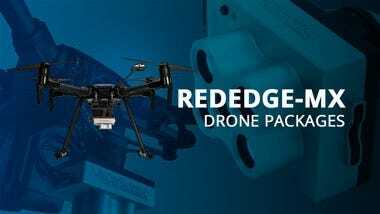 It doesn’t require any complicated assembly or configuration, thus allowing you to capture high-quality imagery within minutes—with just a tap on the screen for automatic lift-off and landing. 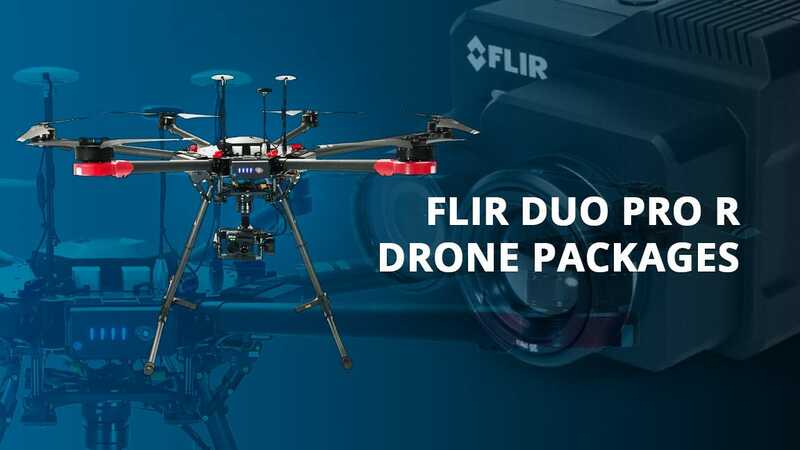 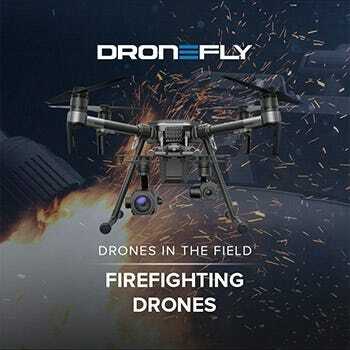 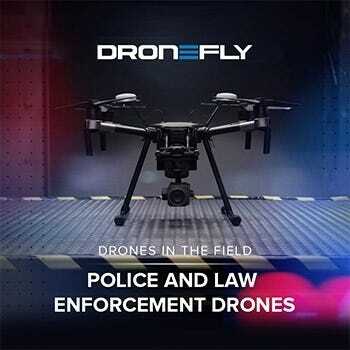 To ensure flight and filming precision, it comes with two remote controllers to allow one pilot to focus on flying the drone while another focuses on operating the camera. 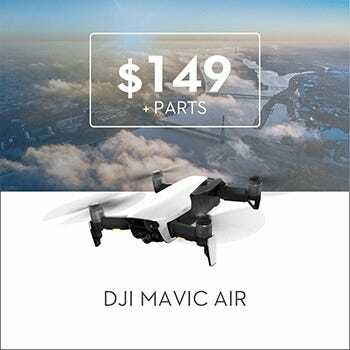 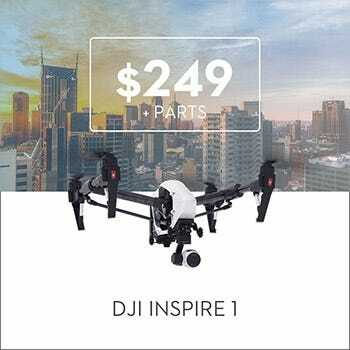 Integrated into the Inspire 1 V2.0 is DJI’s very own intelligent flight control system, which features unique, semi-automatic flight modes that enable safe and reliable operations even with minimal control and supervision. 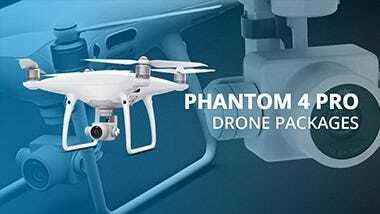 The aircraft can also recognize its return-to-home point via the controller’s GPS signal. 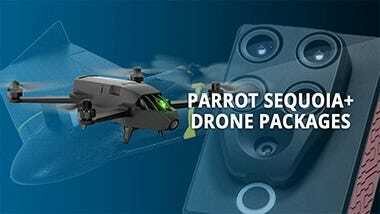 And once it loses its GPS signal in enclosed areas, the built-in Vision Positioning System (VPS) will keep the drone stable during flight.